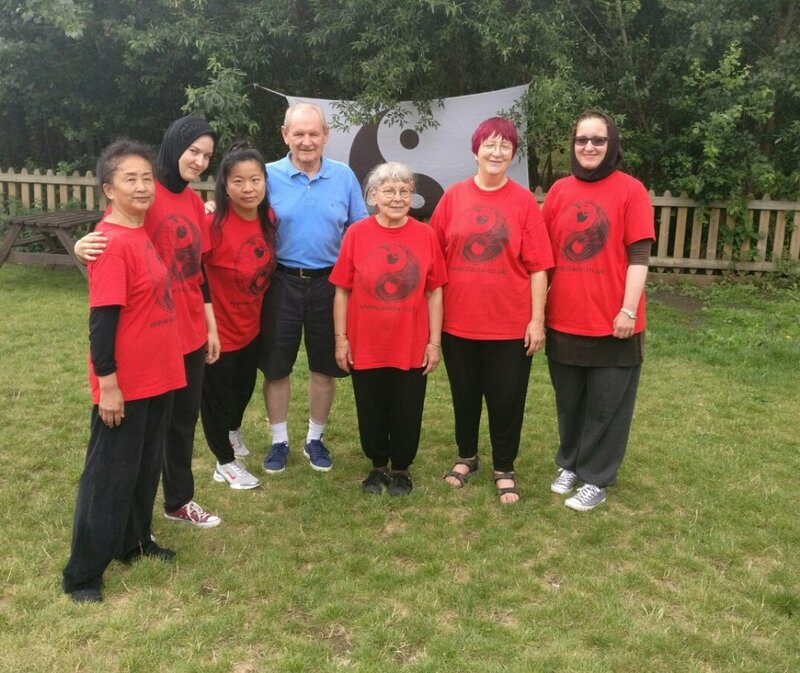 This is partnership work with Mayor of London, England Athletics and Team Personal Best. 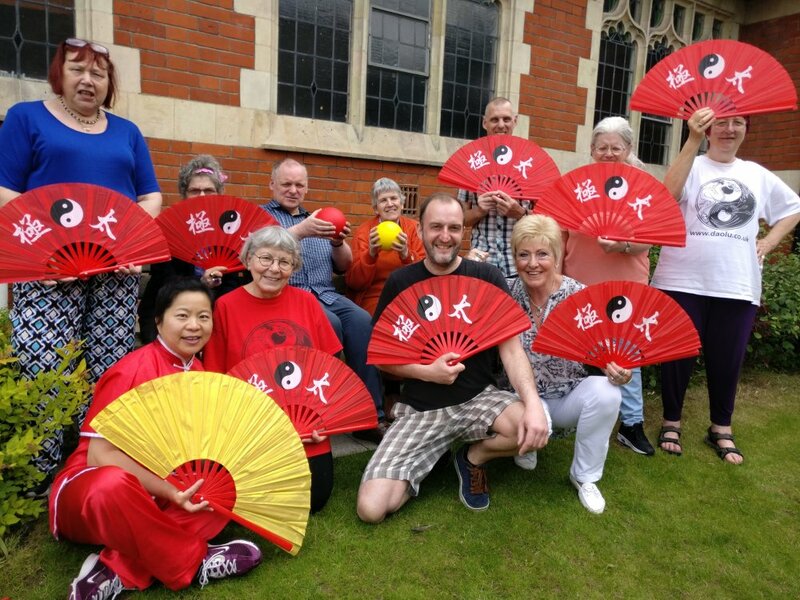 All the movements are gentle and easy to follow – all welcome, but especially older people, disabled people and girls/women. Here is a poster Run Like the Wind (PDF) if you would like to print it out and/or send to your network to help spread the word! 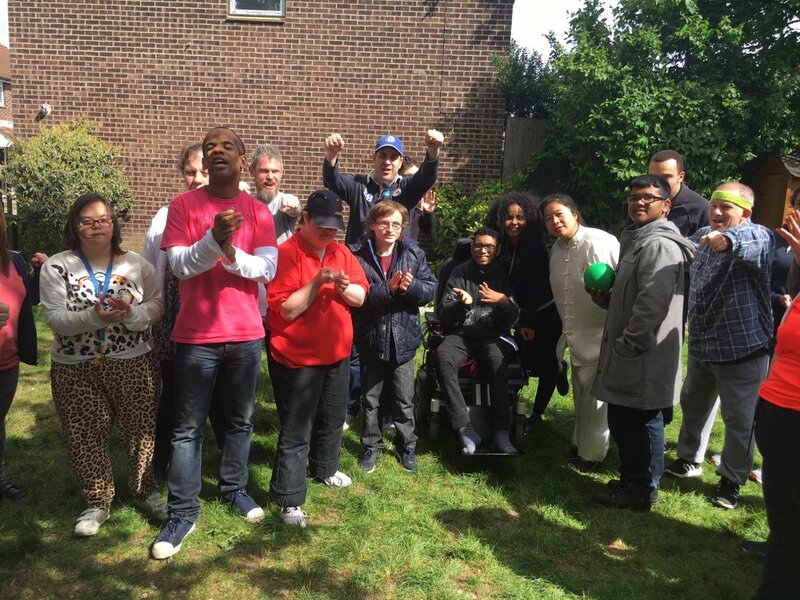 As part of this athletics programme, we will also be hosting a community celebration event on Sunday 1 October 2017, 12:30 -16:00, in Lloyd Park, Forest Road, London E17 4PP. More details to follow soon. World Para Athletics Championships and IAAF World Championships are taking place this summer in the Queen Elizabeth Olympic Park. 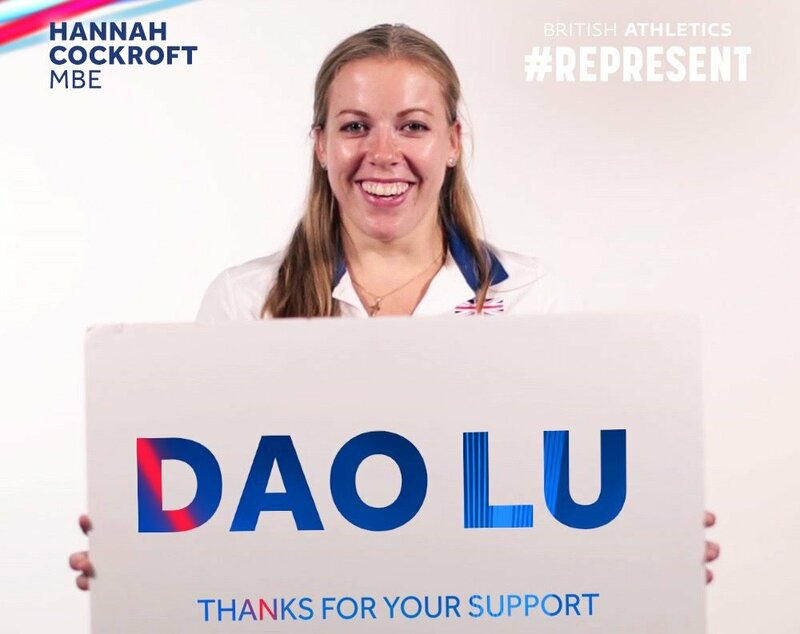 To help celebrate these world sporting events, Dao Lu has been awarded a Mayor of London community athletics grant to host an athletics project, Run like the Wind, from August to October 2017! 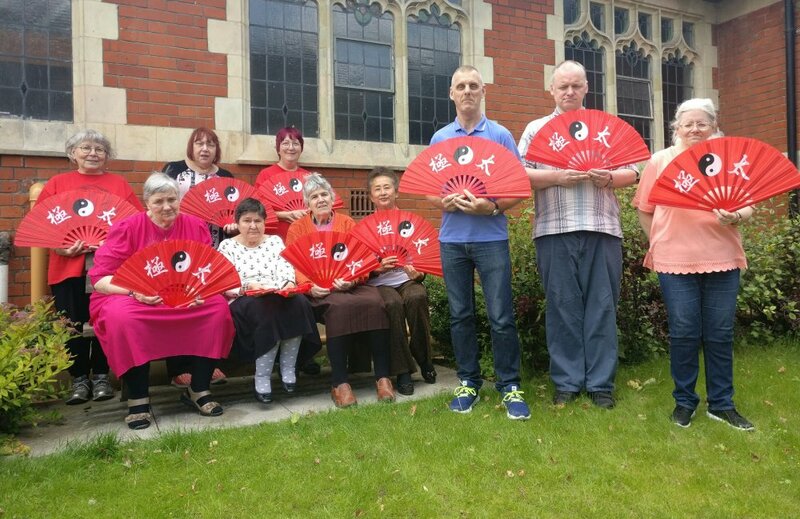 Dao Lu is piloting an 8-week Tai Chi project for the local community in Highams Park in parallel with a new Tai Chi project for people with learning disabilities at the same venue. 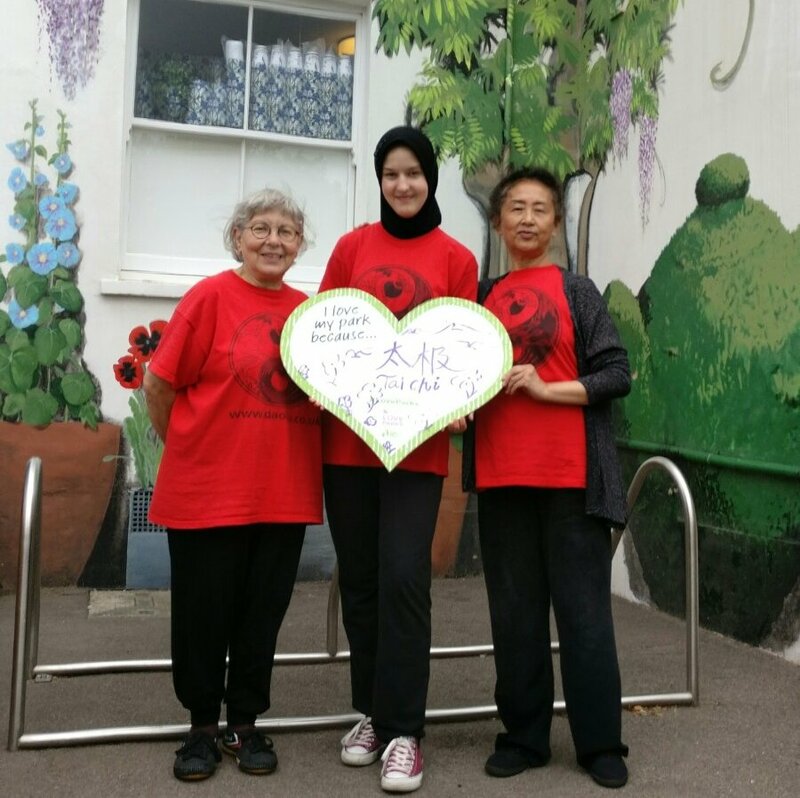 To book a place, please contact the caretaker, on 020 8531 8663, or contact us. 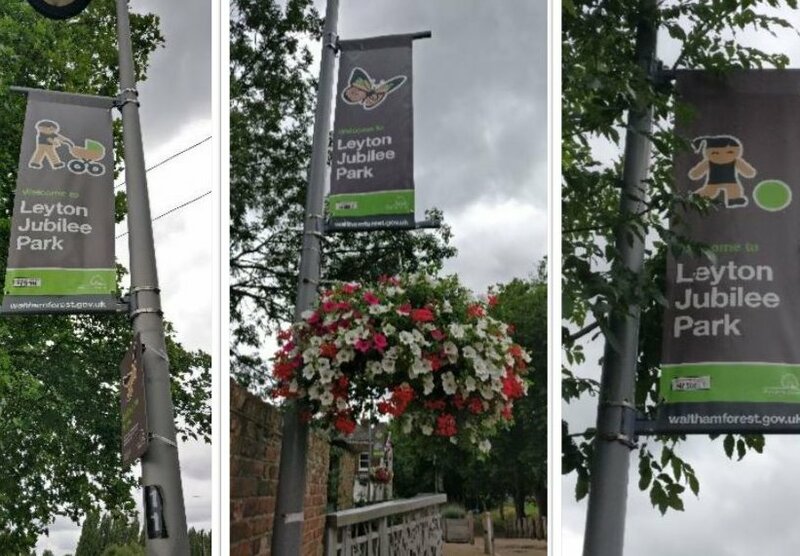 There is a poster (PDF) for publicity. 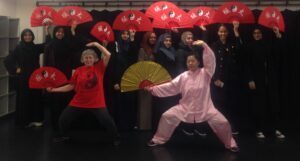 We’d like to say a big thank you to the caretaker, and the Minister to help initiate and pilot this project to bring more activities into this vibrant and accessible community hub. 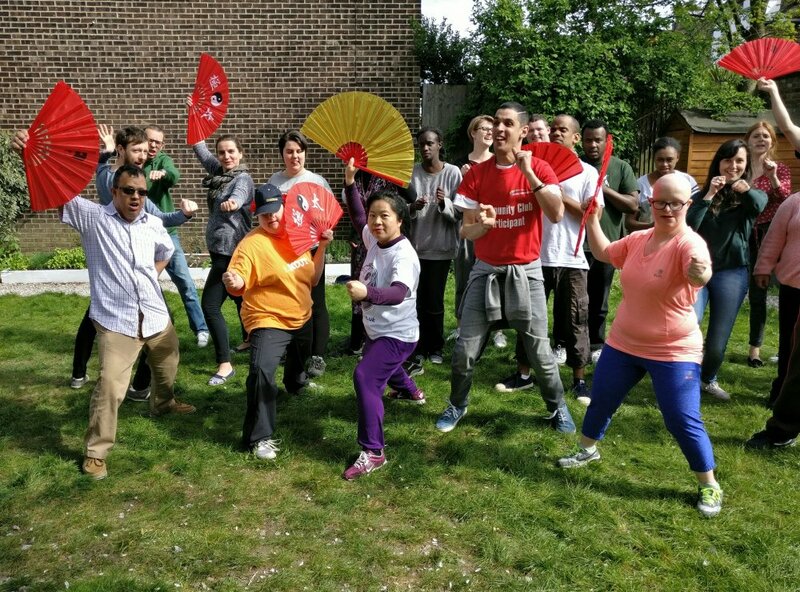 Dao Lu is running a weekly Tai Chi taster session for young people with learning disabilities, following our work there two years ago and a recent re-introduction session on 12 April 2017.